to create your own soft edge squeegee. 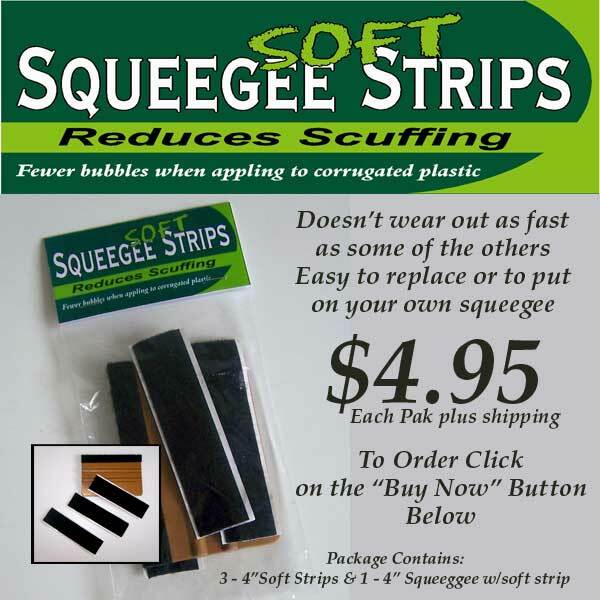 with another economical "Squeegee Soft Strip". on corrugated plastic by reducing bubbles. Try one for yourself today!